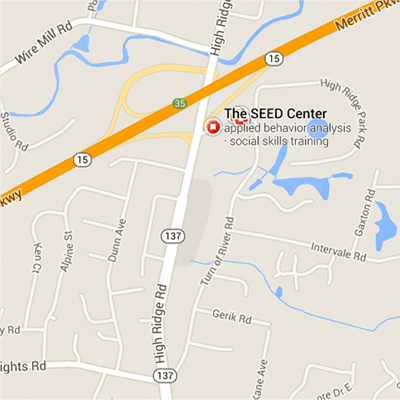 The SEED Center partners with school districts in Fairfield County, Westchester County and beyond in overcoming obstacles in meeting the educational needs of students diagnosed with Autism Spectrum Disorder (ASD). Our Autism Consultation services are based on the most contemporary approaches to assessment, education, and treatment and can be customized to the specific needs of each student, classroom, school or district. Our team of experts includes: Board Certified Behavior Analysts (BCBA’s), Board Certified Behavior Assistant Analysts (BCaBA’s), Registered Behavior Technicians (RBT’s), Psychologists, Speech and Language Therapists and Occupational Therapists. Consultation is provided in three main areas: Autism, Transition, and Clinical.